Nairobi, Kenya: GuarantCo and InfraCo Africa yesterday marked the official opening of their first African office, which will cover East and Southern Africa from Nairobi. Both companies are part of the London-based multilateral Private Infrastructure Development Group (PIDG), which has been active in the region for more than 15 years. GuarantCo was established by the PIDG in 2006 to encourage infrastructure development in low income countries, through the provision of credit guarantees that enable infrastructure projects to raise debt finance. Since its inception, GuarantCo has provided guarantees to a total value of around US$700m. 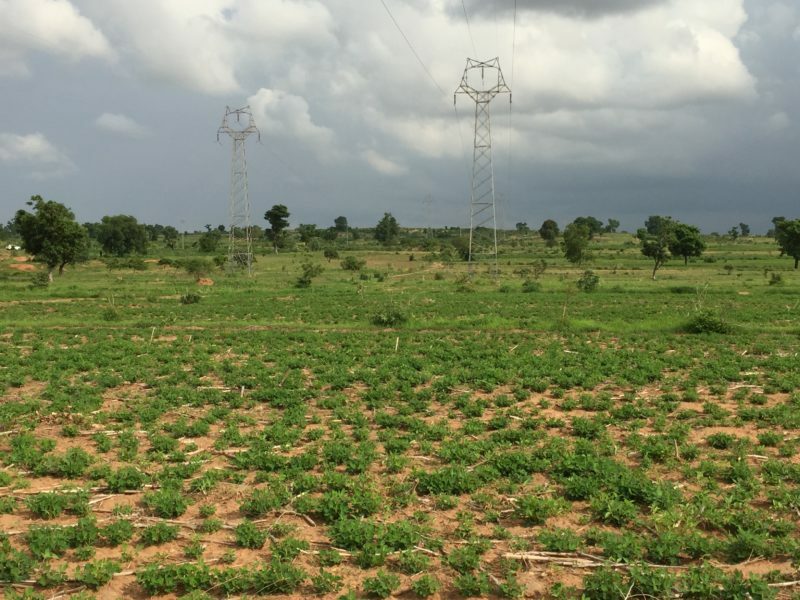 GuarantCo’s involvement in water, road and rural electrification projects in Africa and Asia has ensured access to vital infrastructure for local populations. InfraCo Africa was established in 2004 to provide the early stage risk capital, private sector development expertise and the highest operating standards, to develop infrastructure projects across a range of sectors in sub-Saharan Africa. To date, its projects have mobilised over US$2bn of investment and provided new infrastructure for approximately 13m people, improving living standards and powering economic growth in the region. The local team will enhance PIDG’s engagement with local markets, originate new deals, mobilise private capital and be able to respond rapidly and flexibly to the needs of their existing project portfolios. Having a local presence in East and Southern Africa will also strengthen relationships with regional partners, governments, and investors. 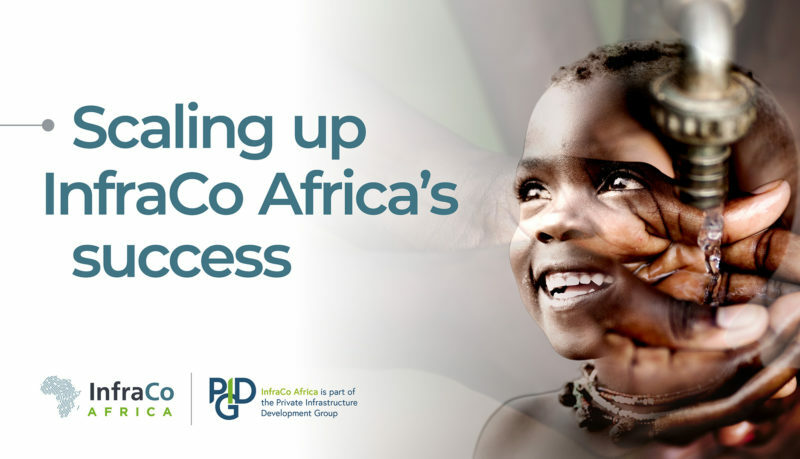 ‘We are pleased to further strengthen our presence in the region with our new address where we will be co-located with InfraCo Africa, a specialised financing and project development company designed to assume the risks and costs of early stage development. This office demonstrates GuarantCo’s commitment to the region to catalyse the delivery and roll out of infrastructure projects and help support the development of the local capital markets to deliver solutions that benefit society’ (Janice Kotut, Regional Director, East and Southern Africa, GuarantCo). Speaking at the office launch, Brian Count, InfraCo Africa’s Chairman reaffirmed InfraCo Africa’s commitment to developing infrastructure in East and Southern Africa. ‘We are delighted to establish a joint base in Nairobi alongside our sister PIDG company, GuarantCo, which will create opportunities to leverage the complementary work of the two companies, the wider PIDG and its Donors, working with the private sector to deliver more infrastructure for East and Southern Africa. We believe that a Nairobi office will allow us to better identify project opportunities and develop better relations with both our key partners and decision makers’’ (Brian Count, Chairman, InfraCo Africa). 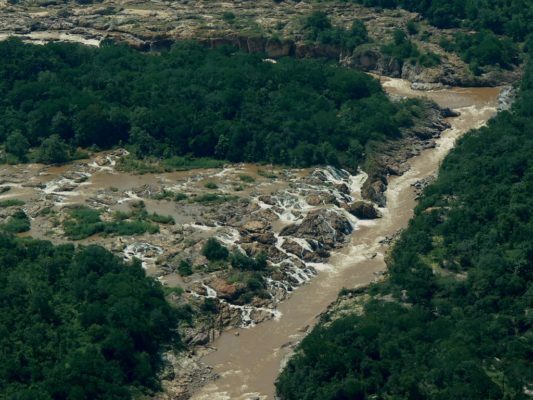 This project will construct a dam and 160MW hydroelectric power plant on the Pungué River in Central Mozambique. 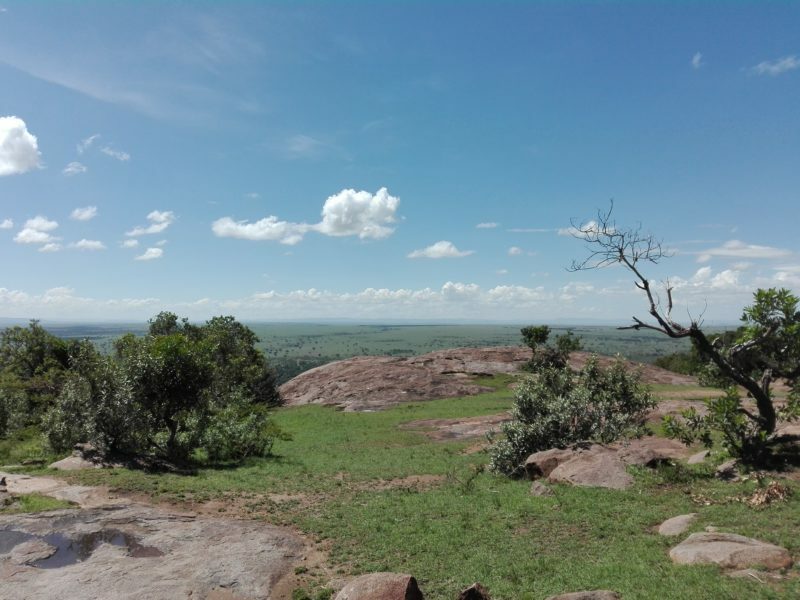 Mozambique is vulnerable to climate change, experiencing frequent floods and droughts that coupled with power deficits are constraining its economic development. This project will tap into the country’s significant hydro potential to generate clean power and dampen fluctuations in downstream river flows.